It was hard to follow the timeline with so much back and forth so I did my best to recap for you guys. Here goes! 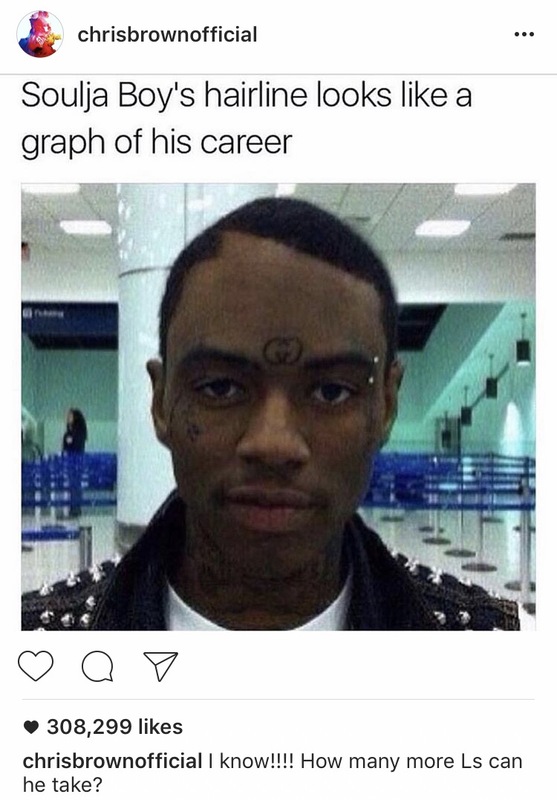 As if things couldn't get more interesting with all the constant back and forth diss tweets, things take a turn for Soulja Boy. He goes to "Bompton" to prove he's from the hood and Chris Brown needs to recognize. He then end up getting into a fight where it appears his phone gets robbed. But later a video was posted from another angle showing Soulja Boy tucking his chain in and squaring up with the alleged Blood member. 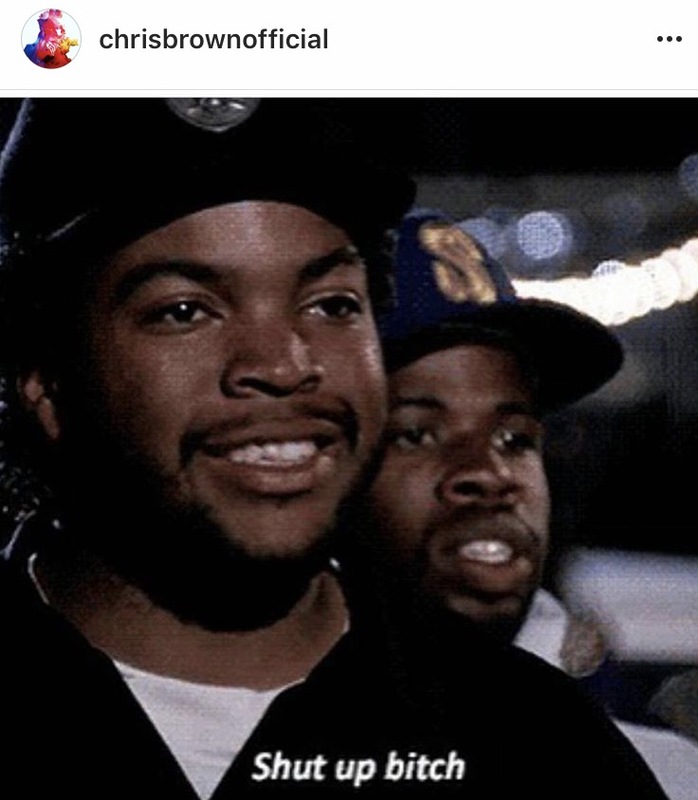 Then right when you think the beef is squashed, former Four Weight Boxing Champion Adrien Broner posts this! Is this really gonna happen?! I guess we will have to wait and see! Who are you betting on???? Guess no Adrien Broner after all?? Mike Tyson is to train Chris Brown. This should be interesting!